The color orange is bright, exciting and warm. 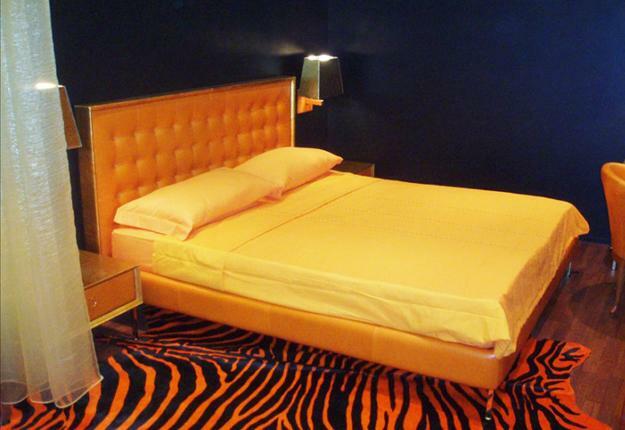 Using orange color shades for interior decorating is fun. 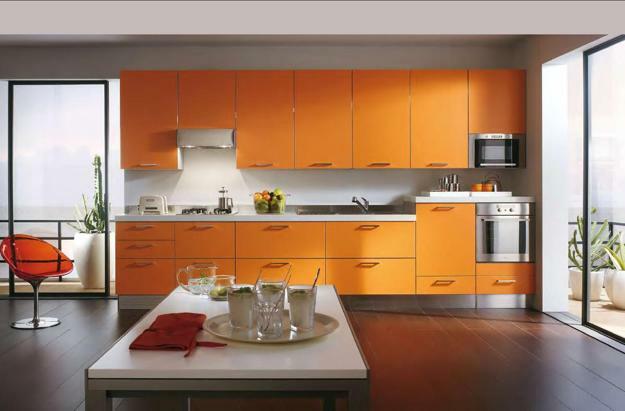 Exciting and pleasant, light and deep orange color shades are versatile and suitable for any room or interior design style. 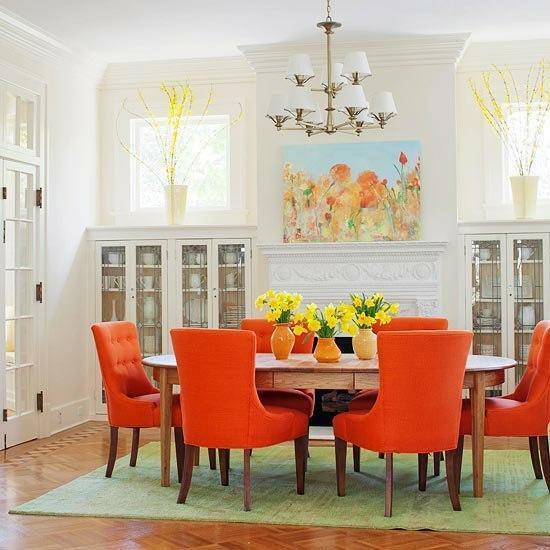 Adding orange accent wall design or orange accessories, like wall paintings, vases, window curtains, pillow covers, candle holders or floor rugs with orange stripes brings warm and positive energy into modern interior design and create stylish and inviting atmosphere. 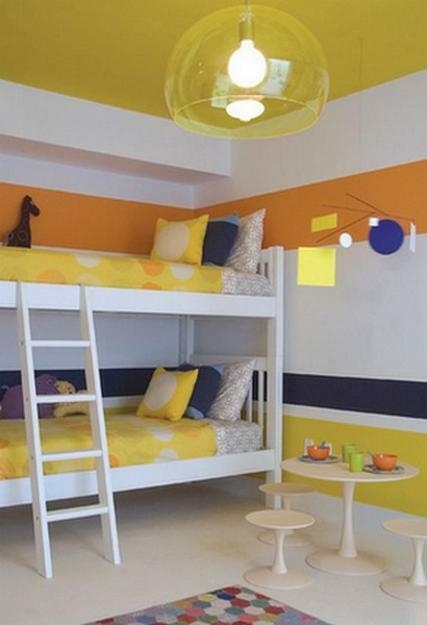 Orange color shades are close to yellow and red colors, and add fantastic accents to many other room colors. 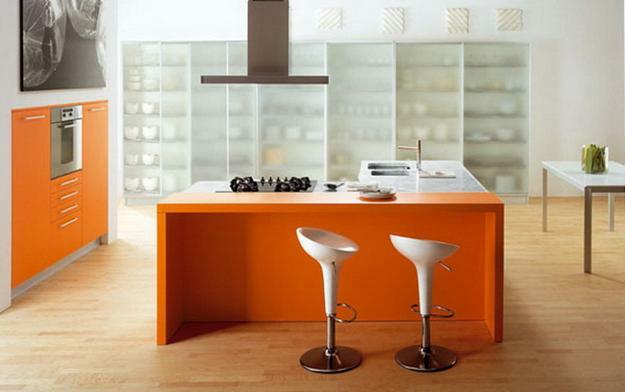 Optimistic and cheerful orange color shades are safe and very usable, when included in interior decorating color schemes in moderation. Orange color shades are personal and subjective. 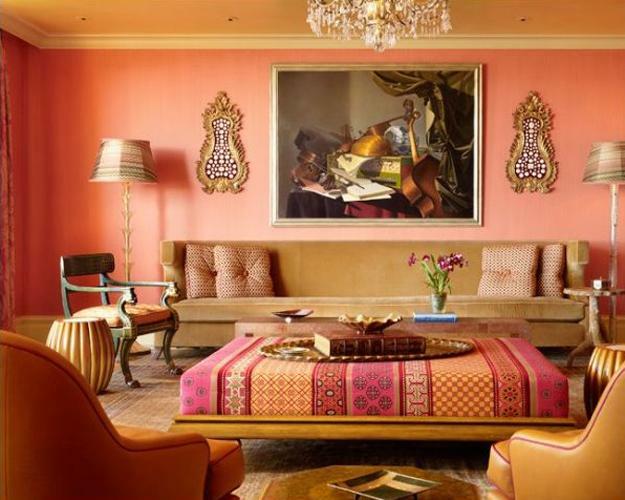 Bold orange color shades feel extravagant or warm and comfortable. 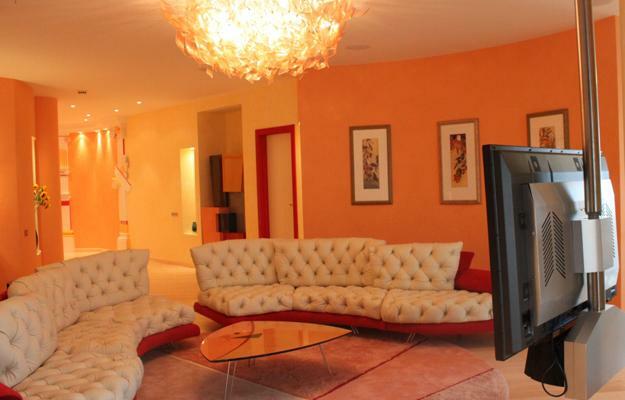 Light orange colors look tender and romantic or sophisticated and elegant, depending on taste and personality. 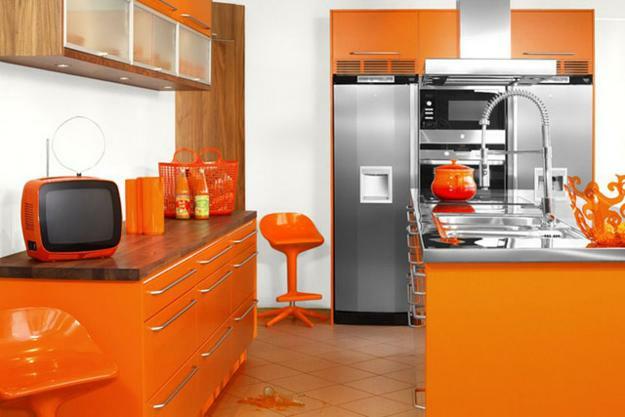 Orange color create a sense of vibrant interior design, evokes positive emotions and bring excitement into your home interiors or office design. 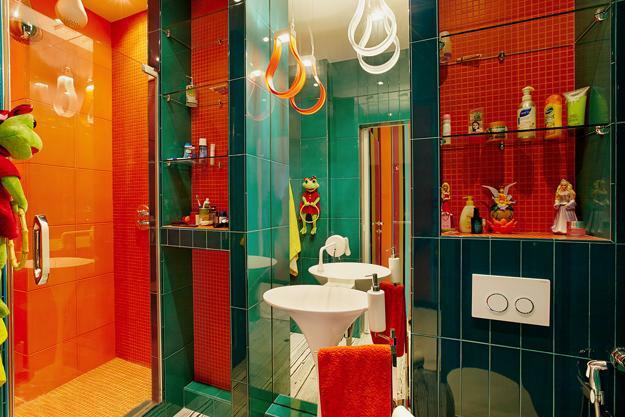 Orange color shades can feel different, and they are great for creating cheerful, welcoming, romantic, exotic, energetic, dramatic, cozy or assertive interior design. 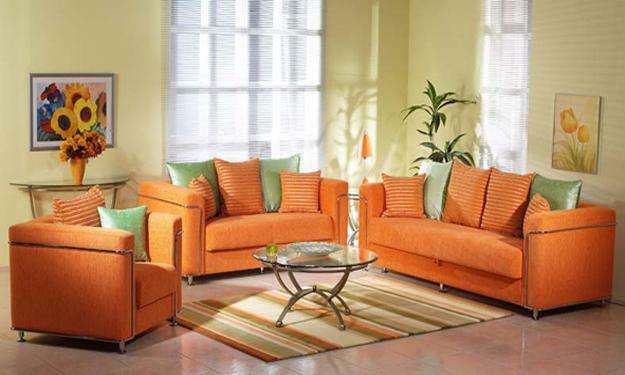 Orange color shades are perfect choice for interior decorating that makes a statement. 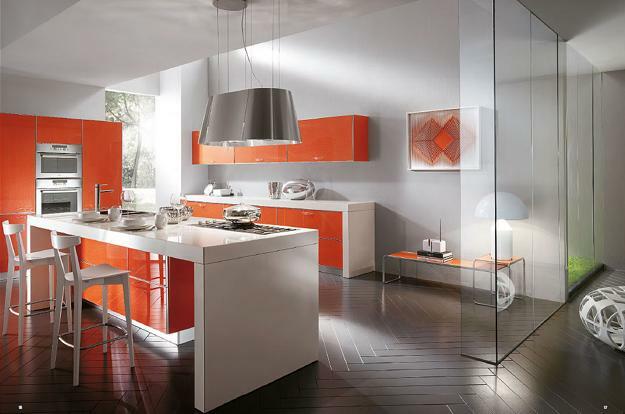 Orange color schemes are bright and modern, allowing to create a different atmosphere in home interiors. 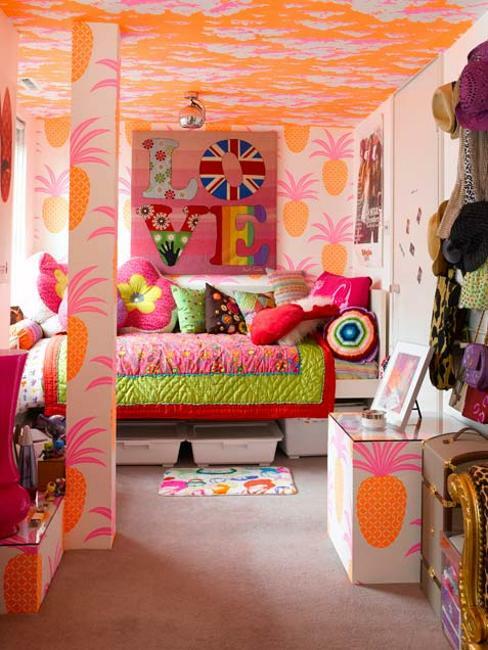 Even small home accessories, as vases and pillow covers, can transform your interior decorating color scheme with exciting and bold accents. 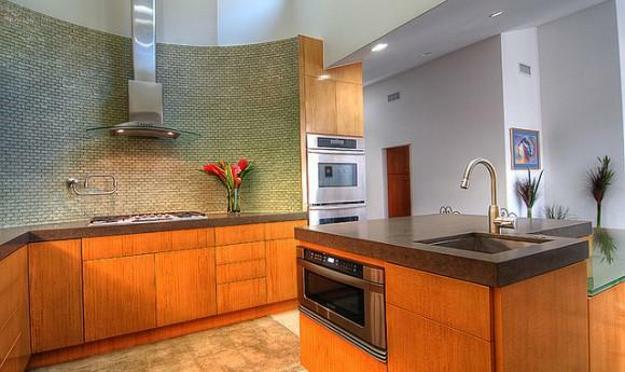 Small home accessories do not cost a lot, and they are a great way to start experimenting with orange colors. 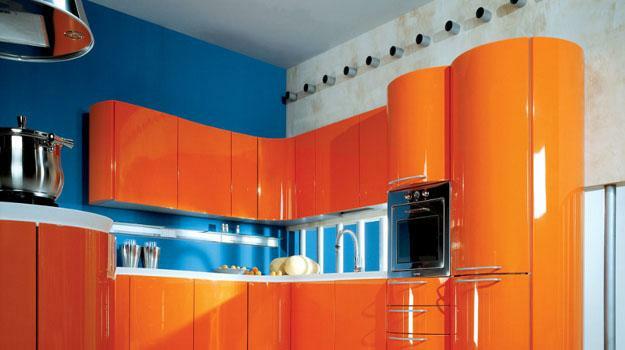 Orange color shades are not as hot as red colors, but they bring energy and can create spectacular interior design. 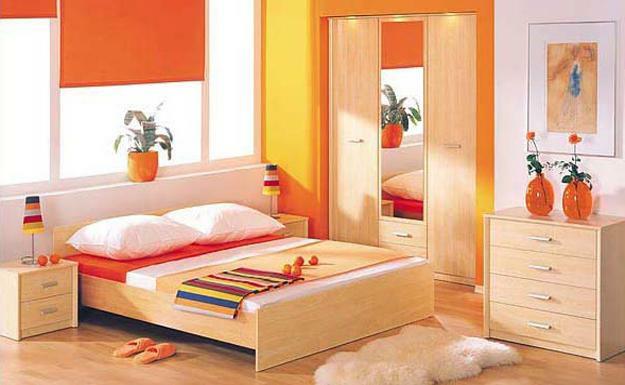 Modern interior decorating with orange color shades promotes optimism, joy, creativity and energy in a room. 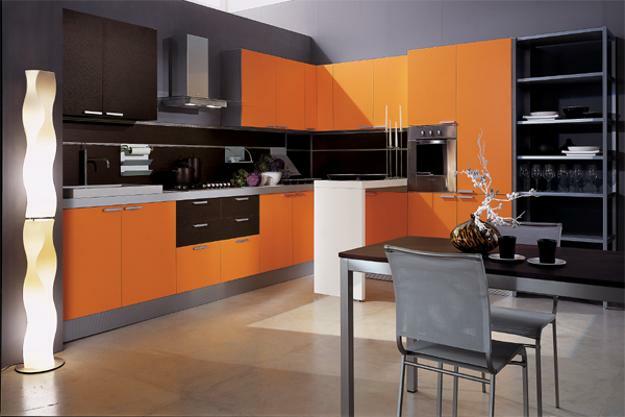 Using orange colors in moderation is very important for creating warm and pleasant rooms and balanced interior decorating color schemes. 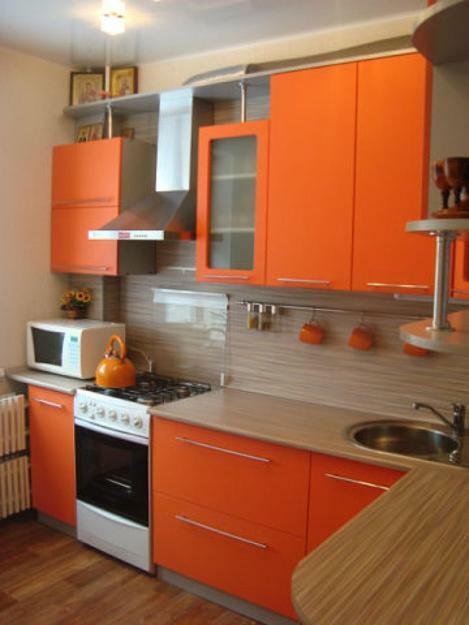 If you plan to add orange to your interior decorating color schemes, it is better to start with small home accessories, and then decide how to use orange color in your home or office design. 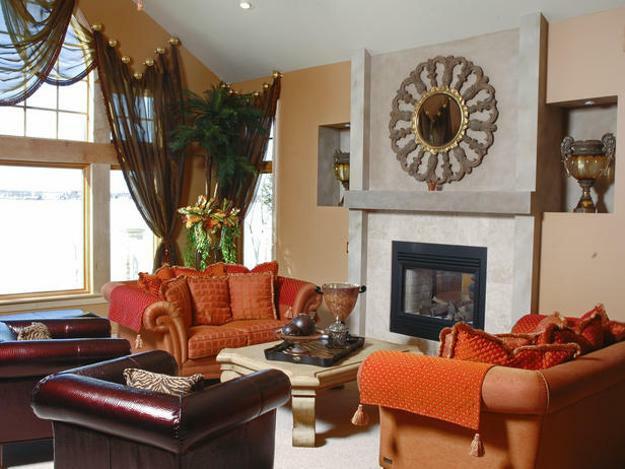 Light orange colors can make a room seem larger, while creating bold and warm interior design. Bright orange color shades bring warmth into interior decorating, offering great color design choices for north-facing rooms. 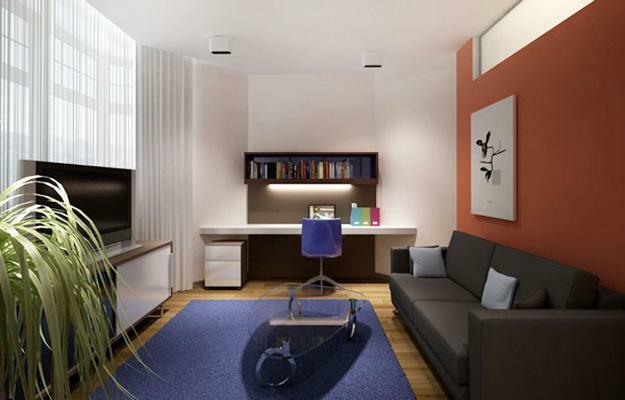 Orange works great with all neutral colors and many shades of blue or green color in interior decorating, so it is easy to add orange accents to your existing room decor. Orange wall design looks amazing. 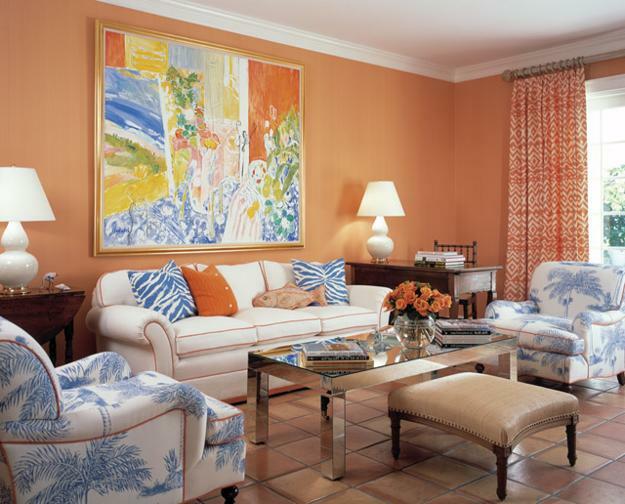 Orange wallpaper or creative painting ideas that include orange stripes or unique details in orange color are excellent for adding happy and beautiful walls to your interior design. 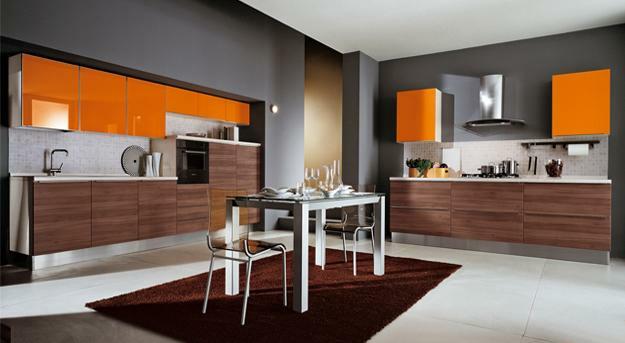 Orange color shades make spectacular and attractive accents. You can use orange colors with creams and beige tones and combine with dark wooden furniture that adds fascinating contrasts with brown colors to modern interior decorating. Home accessories such as lamp shades, cushions, blankets, bedding sets, vases, floor rugs, wall paintings or window curtains, can add a little touch of orange color to your interior decorating color schemes and brighten up your rooms with cheerful and stylish accents.